Redefine the "mom guilt" thought process! 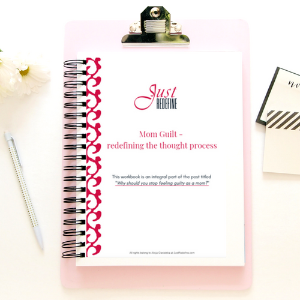 Right now you can download a workbook that will walk you through the redefining process and help you conquer mom guilt once for all! Check your inbox right now! If you don't see it immediately, check promotion tabs and spam folder.